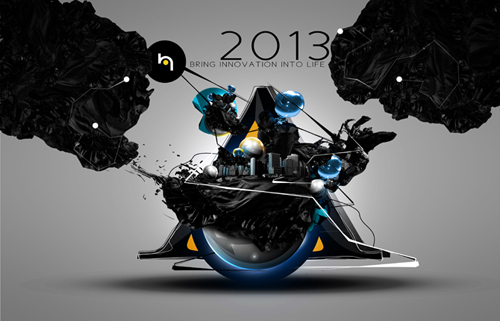 Here is up-and-coming Hung Pham's talented collection of digital art and motion graphics. 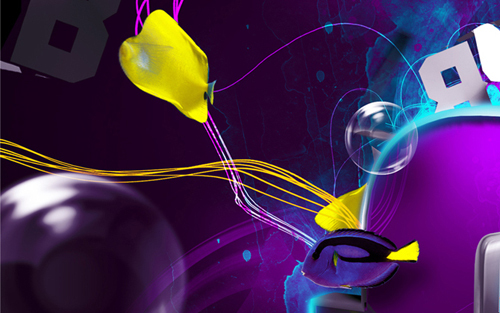 Involving a series of humble 3D typography treatments through logo animation and titles. His work is ready for future big campaign briefs. Check out the rest of his portfolio here at HungPhamDesign for more on film, photography and tutorials. 3D logo and title treatments of personal branding.